11.17.16: Student’s day. 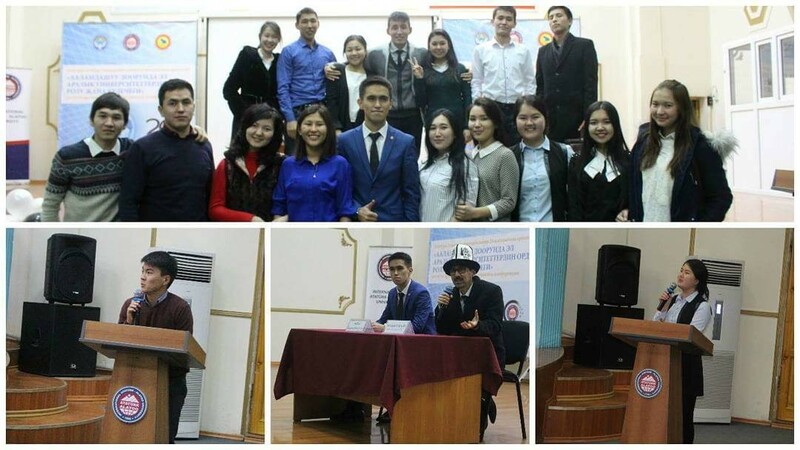 Star’s club together with SC and other students organized a concert dedicated to the students. SC keeps order in all the room and helped in the organizational part. 11.20.16: We held a conference dedicated to the 20 years of IAAU, where the whole SC was involved. SC started to work at 8:30am, preparing for the conference to place tables, chairs, water and tablets. From 9:00 to 10:00 welcomed the participants and took registration. During the conference students also helped to organize lunch. 11.30.16: The Student Council held a meeting with Rector of IAAU Osman Gokalp where our students could ask any about university and individual question. 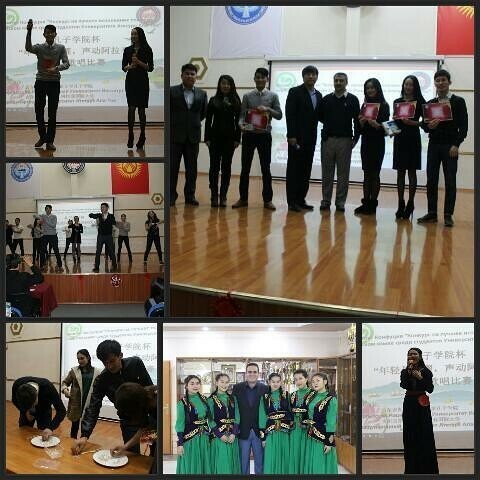 The event visited students of different faculties and courses. 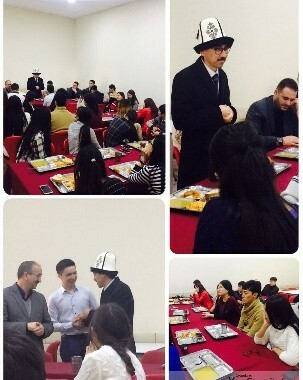 Generally, questions were about ID cards, dinner, medical center, etc. 3.12.16: «Funny day». SC organized some joyful moments for the students dressing costumes of Shrek and Spiderman, and distributing sweets with notes where wishes were written. 5.12.16: PES tournament was held (Sony play station), where 32 students participated. T. Kerimbayev "COM-1" won the tournament. 11.14.16: Chinese day. SC also helped in organizing of this event. 12/29/16: Together with SKS department was organized a New Year concert. SC students keep in order Konya hall. Also, volunteers prepared a flashmob dance within the concert program. 12 people took part in this flashmob dance. The concert starts at 16:00 and lasted for about 2 hours.